Chapman has two local Nevada dealers that stock quality used cars in Las Vegas & Henderson. 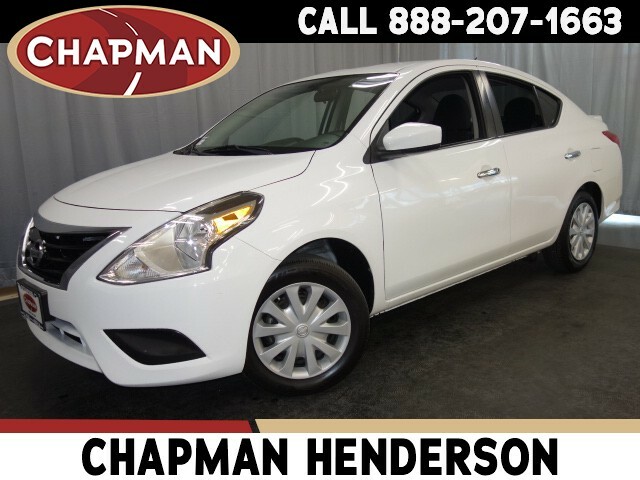 We make it easy to get you into a quality used cars today! Need Financing, Do you earn $350 weekly? We Can Help Put you in a Car Today! You are one step away from getting your Internet Price Quote! Just fill out this simple form to receive your price quote.